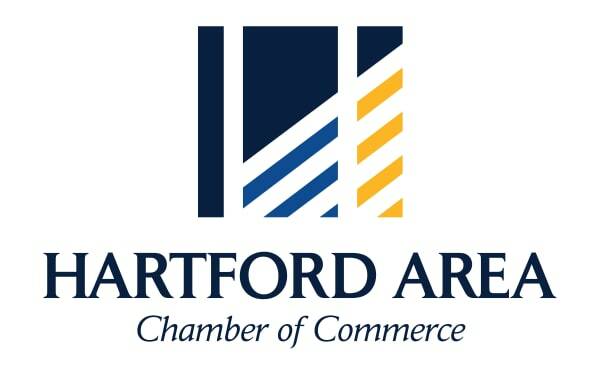 Looking for a local business in Hartford? Find it here. Our Hartford, SD Business Directory highlights Hartford Chamber of Commerce members in the area. Sort by category or search by name to find what you are looking for. 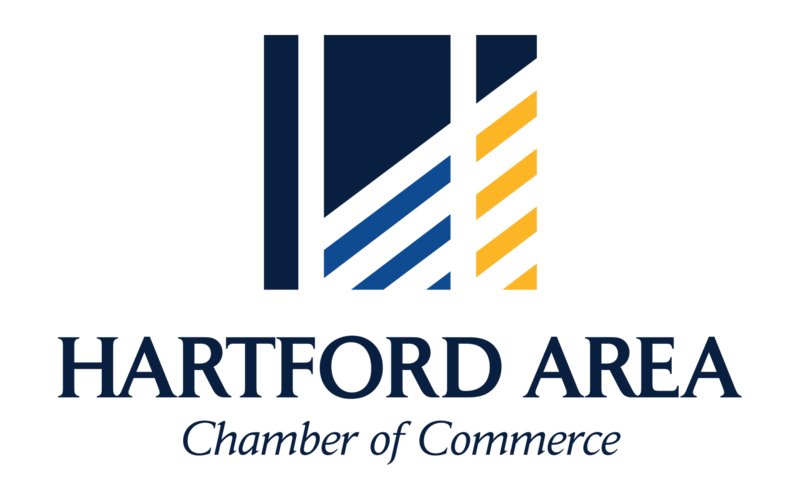 Learn about business listing perks and more when you apply to be a Hartford Chamber of Commerce member.